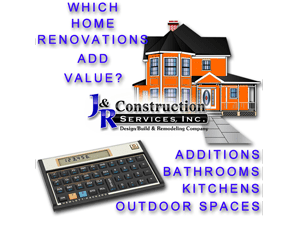 J&R remains committed to providing our clients with relevant and timely updates from the home remodeling industry. We share a blend of our own professional experience along with relevant industry articles. 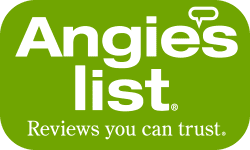 by Angie’s List (click the hyperlink, left). Homeowners Insurance & Renovation Projects: Does One Have Anything To Do With The Other?